The shift towards code-less platforms for business is just a technological revolution, evoked recently. 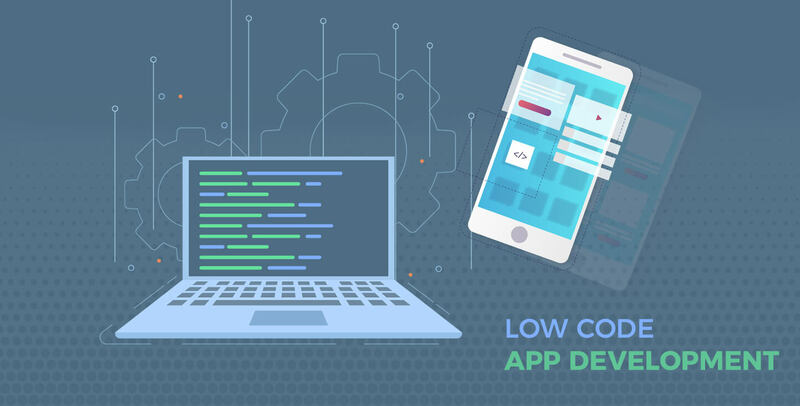 Low-code platform is beneficial to create business application development and automation tools without having experienced developers and intricate programming, instead of applying everyday business users trained to be citizen developers. 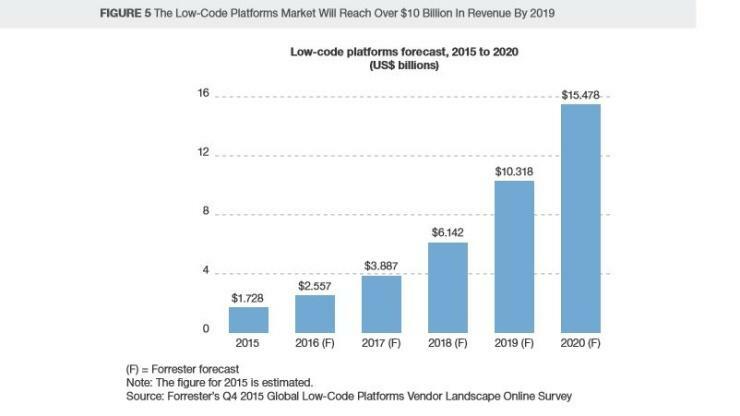 Further, as per Forrester's, the low-code platforms make it fast and easy to design, deploy, and use business apps. If we talk about the adoption, dozens of companies are already practicing code-less development. Well, the question is, will the low-code take modern technologies easily similarly as it tackles the simple business applications. The low-code platforms are designed to accelerate software delivery by speeding the app development for specific business practice cases. Further, there's no mandate to spend the time and effort to code an app from scratch. As the code-less is simply built up of common features and components to let the developers work from existing templates and drag prebuilt elements, forms, and objects together. Thus, low-code platforms assist both of these types of users at once. One particular subcategory of the low-code app which evokes a lot of interest is innovation apps. These apps are based on advanced technologies to resolve everyday business problems and Application Development Company are constantly endeavoring to get some advanced solution for the same. For instance, AI- considered as the fastest growing and most exciting technologies out there, and everyone seems to want to be a part of the action. Today, the giant tech like Amazon and IBM are offering the low-code platform for the developers to explore the problems solved using AI. In the start of 2018, IBM offered Mendix - the low-code development platform initiative as the part of their cloud services, Mendix includes integration to their Watson AI, translation services, text-to-speech recognition, and more. For instance; Mendix’s platform presents model-driven development for UI, logic, and integrations. The business unit can review, and at the same time, the business unit can get instantly involved in development. In addition, the platform suits the automation and integration for every part of the application development process. 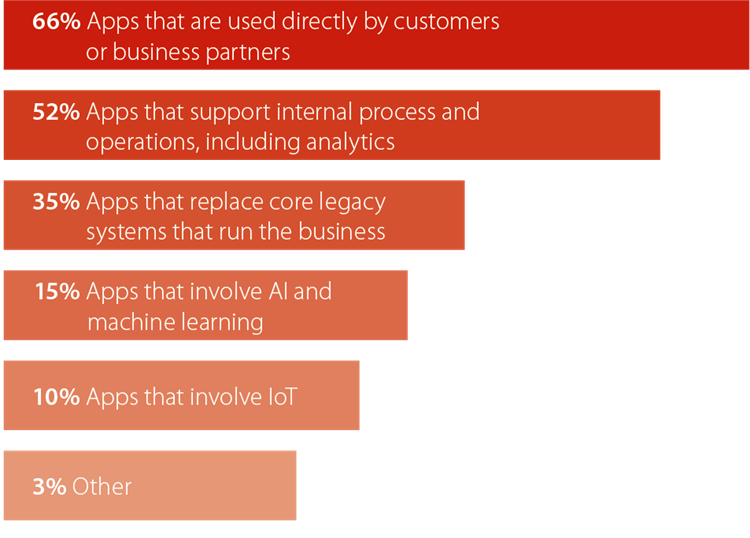 As a result, organizations can attain the best efficiency in delivering applications that empower them to stay competitive in the digital era. ❐ End-to-end Low-code Development Experience. ❐ Extensive App Store, Prebuilt Templates, And Integrations. ❐ Responsive Mobile &Tablet Previews. ❐ Perpetual Integration And One-click Deployment. ❐ User And Developer-specific Native Mobile Apps. ❐ Automated Software Testing And Qa Monitoring. ❐ Built-in Collaboration And Project Management. ❐ Complex learning curve than some other tools. The AI integration into low-code platforms means the developer can work on an intelligent chatbot development for the customer to assist with the queries. IoT apps - recognized as smart apps is somewhat complex. As we know, there are different technologies, different hardware, endpoint, back-end system and other. IoT development is difficult, however, the platform like Medix, AWS and Microsoft Azure are a great help. For instance, developers can build an app that can track orders and their real-time locations in real time, or provide a way for delivery agents to send a notification for damaged goods, all without more code knowledge. Another technology creating the digital revolution is blockchain - highly known as the backbone of the recent cryptocurrencies. With the decentralization, blockchain unfolds numerous opportunities, for instance; it owes tremendous potential for verifying and accepting authentic transactions, which will boost security. Another instance; take a car auction, where customers from all over the country can participate in the online auction through the low-code app. Here, the blockchain plays a crucial role in establishing the authenticity of the auction participants, as it can be verified through the Blockchain Technology. The foremost essential feature that a good code-less development must have is strong visual development tools as it makes easy to visually take in code module to link them together. The code-less platform that enables to scale apps according to the expansion of your company is only worth as there will be no need to built new app every time. therefore, it is a must to figure out the scalability and security in the platform. It's also important to find out whether the platform you are choosing enables easy deployment and maintenance. Code-less app development has the potential to be the future of application development. With modern technologies, many huge companies are focusing into low-code for the future, as there’s a clear path for low-code and emerging technologies. NEXT POST Know How to Create a Mobile Wallet App!